Preston Grasshoppers U9's vs. Kendal R.U.F.C. 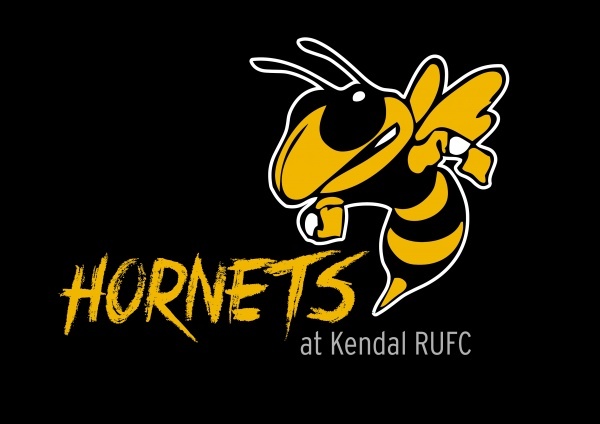 - 27 January 2019 - U9 Hornets - Kendal R.U.F.C. Preston Grasshoppers U9's vs. Kendal R.U.F.C.